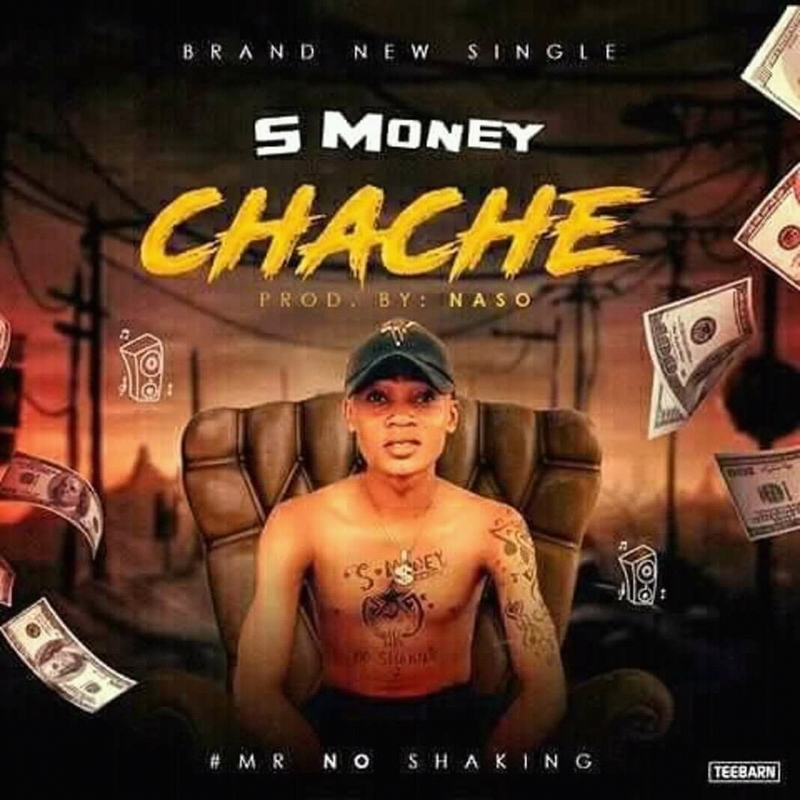 S. money Mr No Shaking is at it again with new Trend of Music that's For Hustlers. The Music is Titled *CHACHE* It is Banger Back to Back. Shashaku To the fullest. Download and enjoy.